In this fourth insight, we invite you to perceive the precision and usefulness of the functions of self-configuration and manual configuration, supervision and administration. We will also share with you how HIKOB works on these levers to ensure that vehicle detection systems can comply with the variety of possible constraints and adapt to changing application requirements. There is no system without configuration, monitoring and administration tools. Auto-configuration is the ability of a system to automatically determine the best configuration of each of its elements and to modify the configuration parameters without user intervention. However, the unpredictability related to the wide variety of applications situations justifies the fact to provide systems those configurations can be managed by its operators. In addition, the implementation of a monitoring solution enables to have an overview of the devices remotely or locally, and to be informed of any event that may impact the operation of the system. 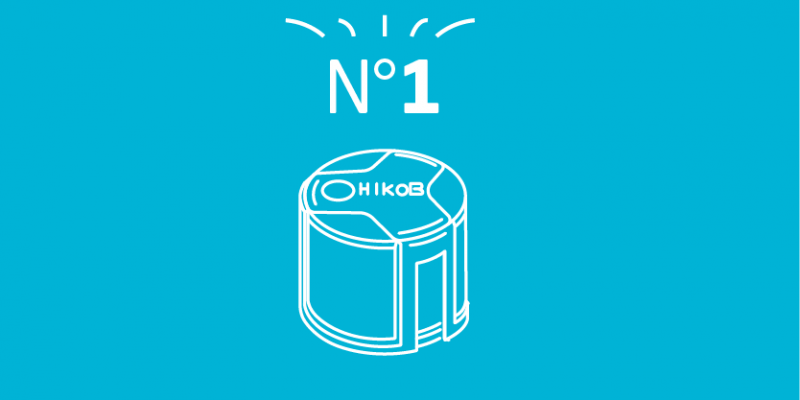 For the intended applications, HIKOB INSTANT systems have to demonstrate high reactivity combined with high energy efficiency. To unburden the operators of the configuration process, HIKOB provides pre-configurations to meet the current segments and scenarios of the vehicle detection market. Among other things, there is no manual pairing or manual configuration of the devices to be made so that they can communicate with each other. However, aware of the development of applications of great diversity, HIKOB offers the means to modify standard configurations and / or to obtain more advanced diagnostics. HIKOB INSTANT systems include an ergonomic application, HIKOB NEPULSE APP / HIKOB NETPULSE, providing simple functionality to give operators the ability to act quickly on their system. HIKOB NETPULSE APP /HIKOB NETPULSE application is also used for monitoring HIKOB INSTANT systems. 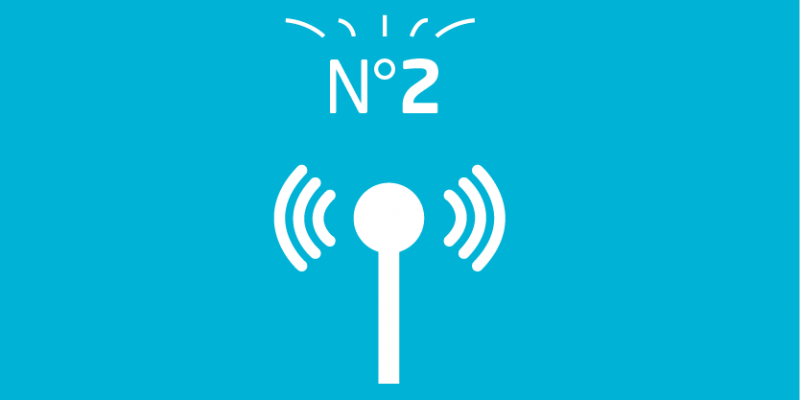 In a logic of standardization of the functional level of its various applications, HIKOB now offers in the HIKOB NETPULSE APP application as in HIKOB NETPULSE application a display screen for the topological wireless network including its integrated sensors, the network infrastructure and the various radio links that make it up. An accurate and simple view of the logical topology of the network allows o check at a glance its operating status and its integrity. This global synthetic vision facilitates the implementation of adaptive measures, if necessary. 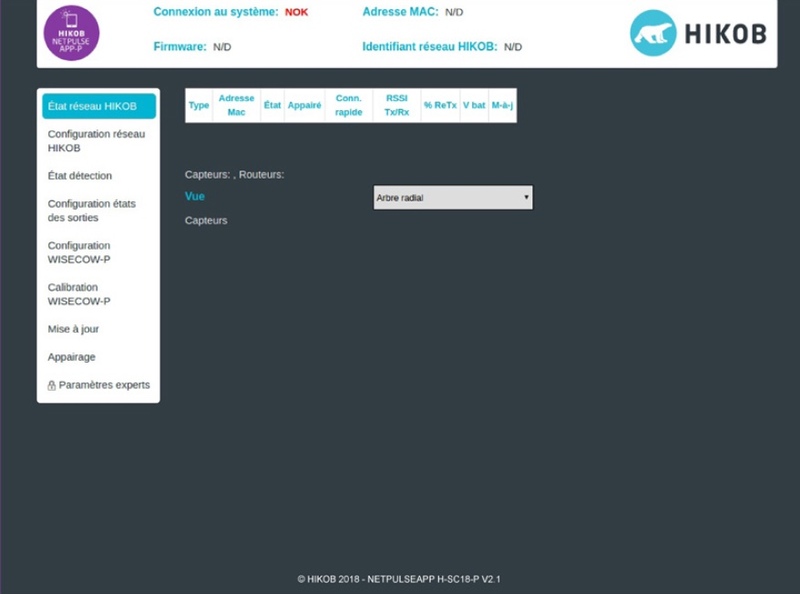 Désormais, pour faciliter la tâche aux utilisateurs experts, les valeurs des variations du champ magnétique liées à un changement d’état sont disponibles sur l’écran HIKOB NETPULSE APP. Cette information permet d’évaluer la pertinence d’un choix de sensibilité des capteurs et éventuellement de régler différemment les seuils de décisions de l’algorithme. Now, to make it easier for expert users, the values of the magnetic field variations related to a change of state are available on HIKOB NETPULSE APP screen. This information makes it possible to evaluate the relevance of a choice of the sensors sensitivity and possibly to adjust differently the algorithm decision thresholds (cf paragraph 1.3.1). 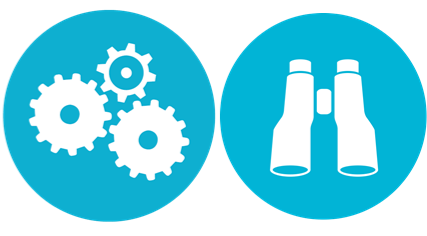 To make it easier to adapt systems to specific applications, HIKOB opens access to HIKOB WISECOW integrated sensor firmware sensitivity level settings. Thus, it is possible to influence the detection sensitivity of the system, depending on the application need. Lowering the threshold amounts would reduce the risk of a “false negative”, corresponding to an undetected vehicle, and favor the risk of “false positives”, corresponding to a detection while the place is empty. On the contrary, increasing the threshold amounts would thus reduce the risk of “false positives” and favor the risk of “false negatives”. Reducing field intervention time to update or upgrade the system is one of our primary concerns. 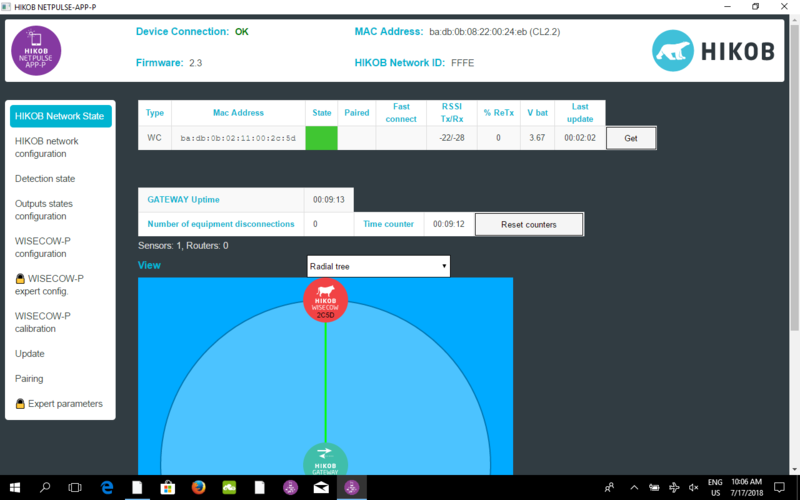 HIKOB GATEWAY and HIKOB GATEWAY LITE now integrates a mechanism for managing and distributing deferred updates / upgrades to devices on its network. 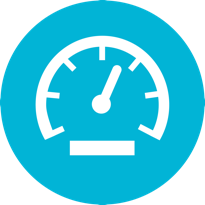 After loading the new firmware into the HIKOB NETPULSE / HIKOB NETPULSE APP application, it upgrades HIKOB GATEWAY / HIKOB GATEWAY LITE for asynchronous execution of the new firmware distribution. 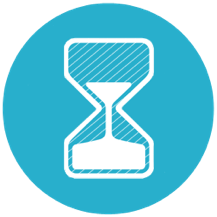 This offline management saves considerable time of responsiveness and productivity. It is no longer necessary to stay connected to HIKOB GATEWAY / GATEWAY LITE and wait for the complete completion of the replacement of the new firmware on each device in the system. Perceive the subtleties of vehicle detection and understand how HIKOB leads you to get the best out of it. 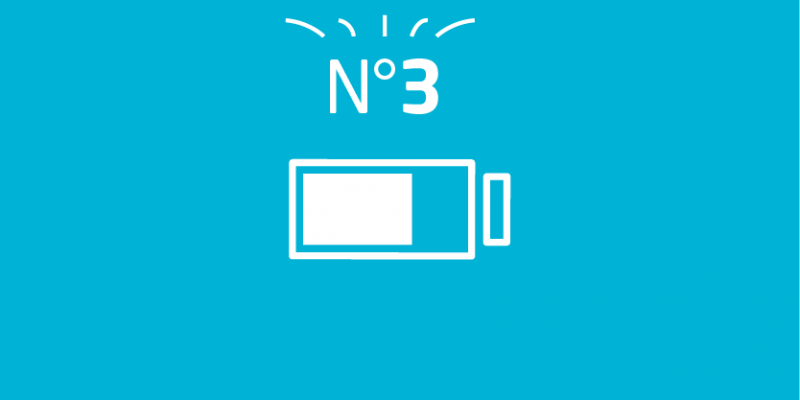 In this third lighting HIKOB tells you more about autonomy ! Perceive the subtleties of vehicle detection and understand how HIKOB leads you to get the best out of it. In this second lighting HIKOB tells you everything about wireless network infrastructure ! Perceive the subtleties of vehicle detection and understand how HIKOB leads you to get the best out of it. In this first lighting HIKOB tells you everything about wireless magnetometers !